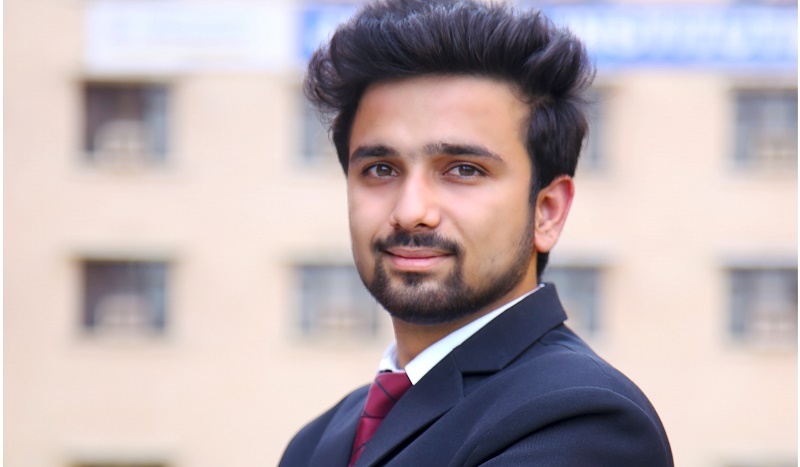 What Sagar Arora MBA Student of Jaipuria Institute of Management is saying…..
Jaipuria Institute of Management, Indirapuram, Ghaziabad, one of the finest MBA college in Delhi NCR and the place where you will get the best return on your investment. It is the best 2 years of my life where I have groomed myself for the corporate world. This college not only provides the curriculum also a plethora of opportunities like Book Review, Role Play, Live projects, Internship, Extempore, Case Studies, Business Planning, Marketing fest etc. It requires a lot of hard work and dedication, but it all pays. Sometimes I get overwhelmed with all the choices I have because I want to get involved in all of them. Resulting, I got placed in one of the best MNC’s in the Education sector. I want to thank all the faculty members for being my biggest “Inspiration” and “Motivation” Throughout my Good and Bad times. Also, a big Thanks to my friends who turned into family. I will be going to miss each and every day spent here.